The skull of F.W. Murnau, the legendary director of Nosferatu, Sunrise, and The Last Laugh, was apparently stolen from his grave in Stahnsdorf, Germany. 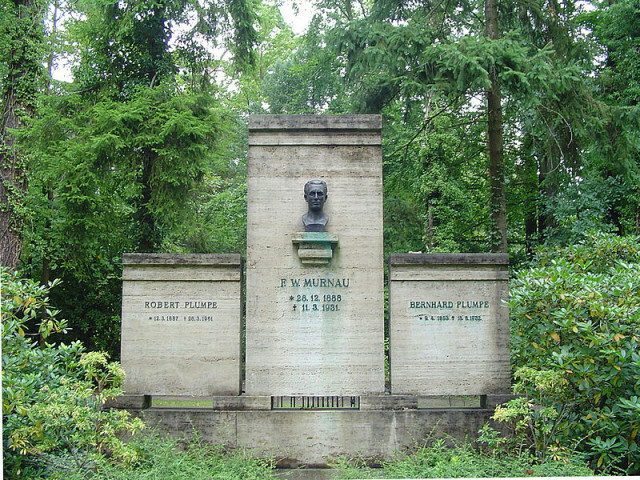 Murnau was buried in a family plot, but his brothers’ graves were left undisturbed. 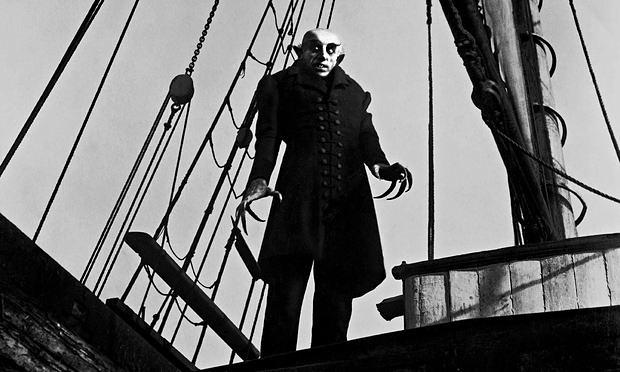 According to The Guardian, wax residue was found near the plot, “suggesting that candles had been lit, and a possible occult motive for the theft.” This is apparently not the first time Murnau’s grave has been disturbed and the cemetery administration is deciding whether or not to seal the plot. “Suedwestkirchhof08” by A.Savin. Licensed under CC BY-SA 3.0 via Wikimedia Commons.